Your Custom absences appear in a list in your Calendar Settings, and here you can edit or delete the absence, and also set whether they will be deducted from a holiday allowance. 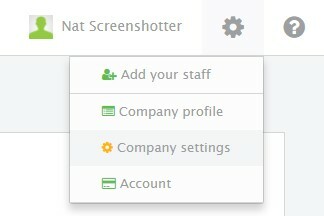 and then click on the Show button next to Custom absence types. 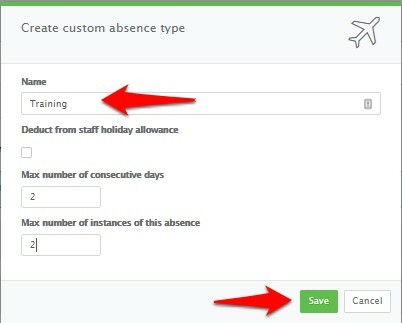 Here you will see a list of Custom absence types and have the ability to Add, Edit or Delete them and choose whether they are to be deducted from your staff holiday allowance.